When the king asked a famous alchemist to look into the murder of his most trusted agent, the last thing the alchemist expected was to discover an intricate network of criminals working from the shadows to bring chaos to the land. Conduct the investigation as a shapeshifter and uncover a conspiracy that threatens to shake the foundations of the kingdom. 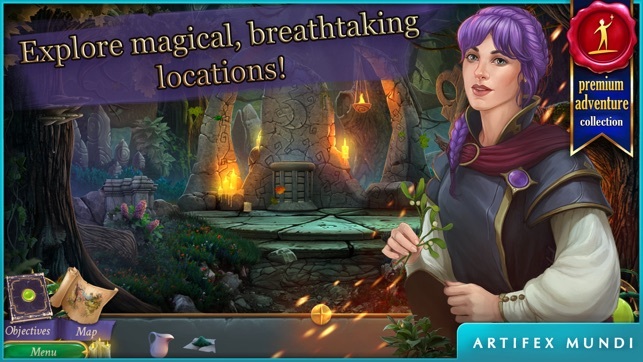 CONDUCT AN INVESTIGATION IN A FAIRYTALE KINGDOM! When the ruler of the realm asks you to investigate a series of killings, a seemingly straightforward murder case turns out to be the tip of an iceberg as more and more secrets come to light! MEET LEGENDARY HEROES IN 48 HAND-DRAWN SCENES! During your detective adventure, you'll encounter many larger than life characters from myths and fairy tales. You'll help Little Red Riding Hood, come face to face with Robin Hood, and interact with many other legendary characters! 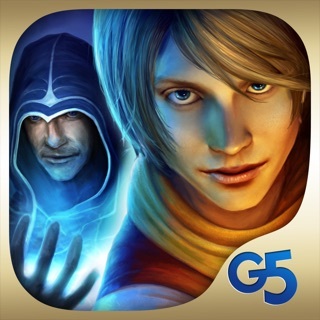 MASTER YOUR ALCHEMIC ABILITIES AND BECOME A SHAPESHIFTER! Perfect your potion-making skills to prepare powerful elixirs that will allow you to change your physical form. Then use this ability to solve intricate riddles and crack the mysterious murder case. 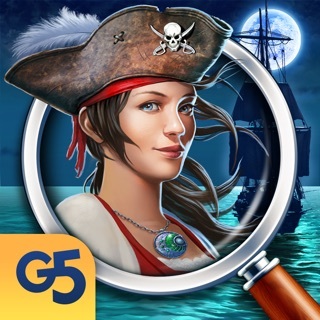 DECIPHER 26 PUZZLES AND EXPLORE 25 HIDDEN OBJECT SCENES! Test your wits and use your special abilities to tackle seemingly insurmountable obstacles in this epic adventure! 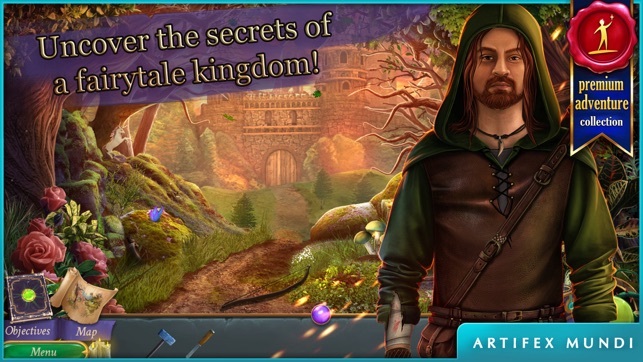 Solve the murder and save the kingdom before it's too late! 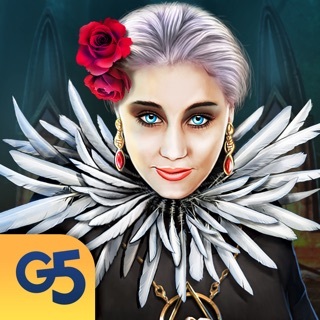 • Discover 48 mythical locations! 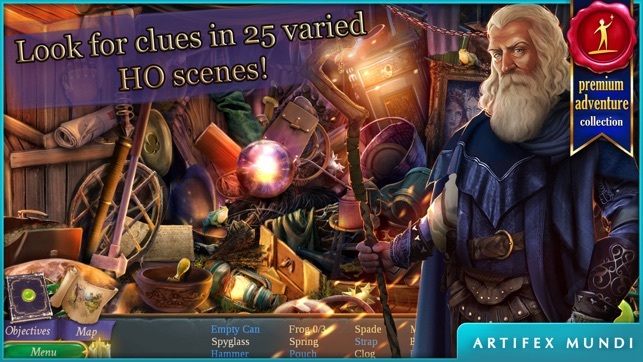 • Test yourself with over 50 puzzles and HO scenes! • Meet over 20 legendary characters! • Master alchemical transmutation recipes! 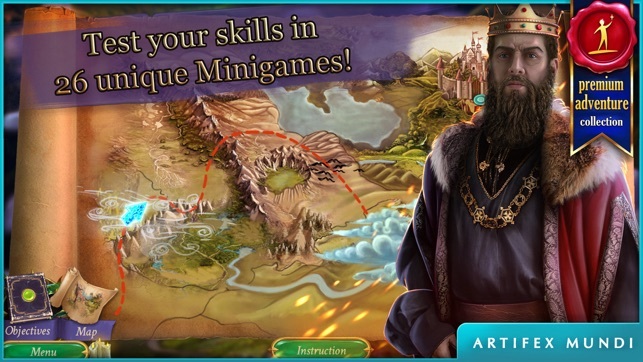 • Use your shapeshifting skills to save the kingdom! • AM Club is a monthly subscription. Once a month you will receive a golden key on your account that we call an Unlock. You can exchange it for any game available in the Club! 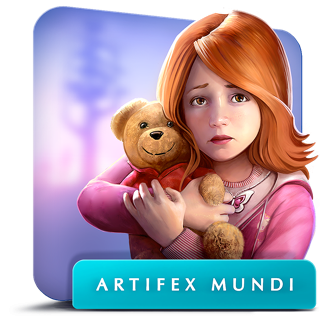 Additionally every AM Club subscriber has a 30% discount on other Artifex Mundi Club games! Payment will be charged to iTunes Account at confirmation of purchase. Subscription automatically renews unless auto-renew is turned off at least 24-hours before the end of the current period. Account will be charged for renewal within 24-hours prior to the end of the current period, and identify the cost of the renewal. Subscriptions may be managed by the user and auto-renewal may be turned off by going to the user’s Account Settings after purchase. Any unused portion of a free trial period, if offered, will be forfeited when the user purchases a subscription to that publication, where applicable. The Gaming Santa brings presents earlier this year. 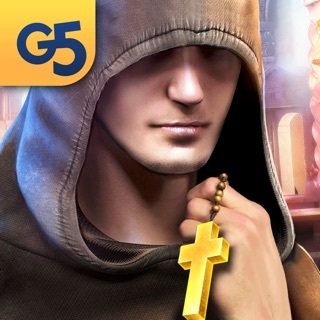 • Every month you will receive a golden key with which you can unlock any game in the club. Once unlocked these games are forever yours, even if you decide to cancel your membership. • Exclusive news about our upcoming titles. You will be the first to hear about and play our newest games. 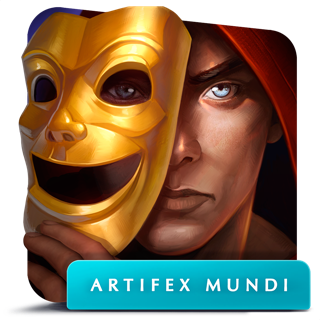 All of these benefits will be available to you for a small monthly fee, which amounts to the price of a singular Artifex Mundi Game with a 30% discount. Furthermore, should you decide that you have enough gaming goodies, you can cancel the subscription anytime - no strings attached. We wish you all a pleasant time! I literally downloaded 6 or 7 Hos games today and thank goodness you can try them for free because not one did I purchase. They were either boring, had a million hidden object scenes, or to easy. I read a review on another app saying to try this one so I figured what one more download and I'm so happy I did. It's fun, there is Hos but not tons, mini games, you also become an alchemist throughout and well worth the money cause it's really long lasting. The story isn't some crazy story but I normally don't pay attention to them anyway but in all honesty this one is nice and short and I'm actually not skipping through. I honestly suggest playing if you like these type of games!!! I'm really happy I did and I hope you do too!!!!! 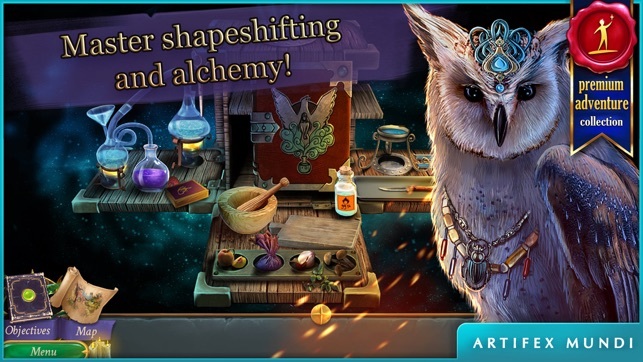 I am addicted to the artifex mundi games and this one is extra special because you even get to be an alchemist and mix potions and turn into a bird or a small woodland creature! Gorgeous graphics, beautiful music and great storyline. Too bad it wasn't longer but It did have a bonus game at the end! Only thing I wasn't happy with was that I got charged more than what was advertised for some reason, which is why i am posting 4 stars, otherwise 5 stars! I sent a message through the website, hopefully I can get a refund so I can apply it towards another game! I'm used to Big Fish games and I hesitated trying a different developer game, but it wasn't bad. It was a little short though. Graphics were good and story line was unpredictable (in a good way).